The selected product can only be ordered once every 30 days. 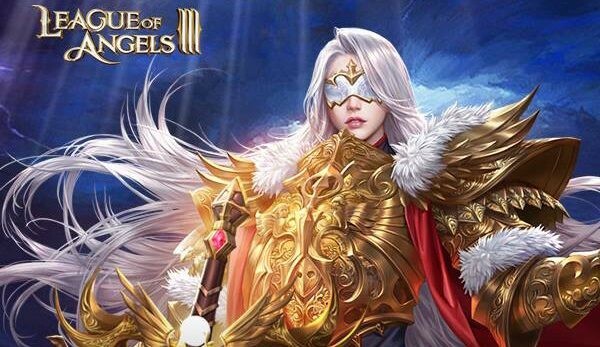 Do you play League of Angels III? Thanks to our special promo, you will be able to easily complete the 4th task! Go to our shop and purchase Topaz, recharge your account to get 1st VIP level. It will allow you to complete our task and gain pts and exp! 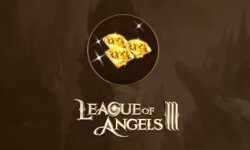 League of Angels III is the third and newest turn-based MMORPG of the LoA series from GTarcade. Topaz are the most valuable currency in the game, they can purchase everything diamonds do, and even more! Get some topaz and bring your game to a new level!